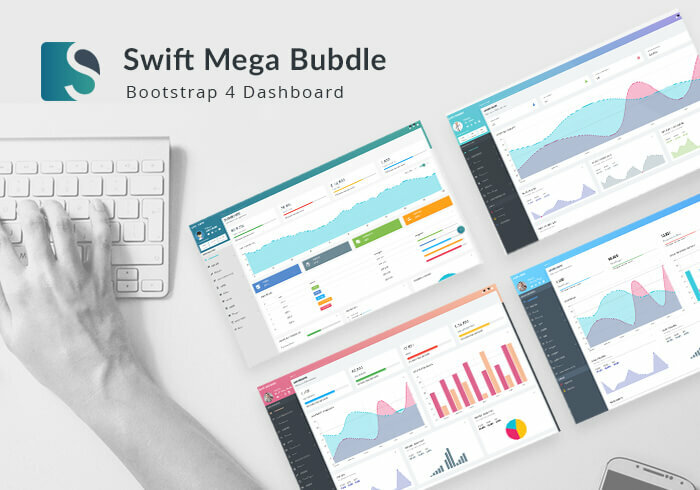 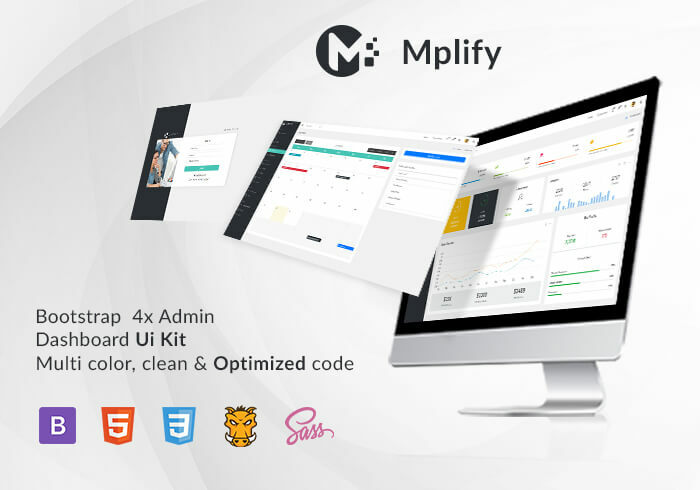 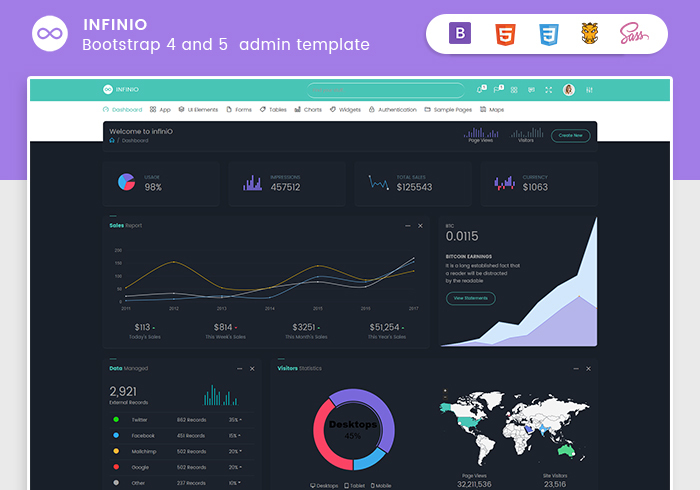 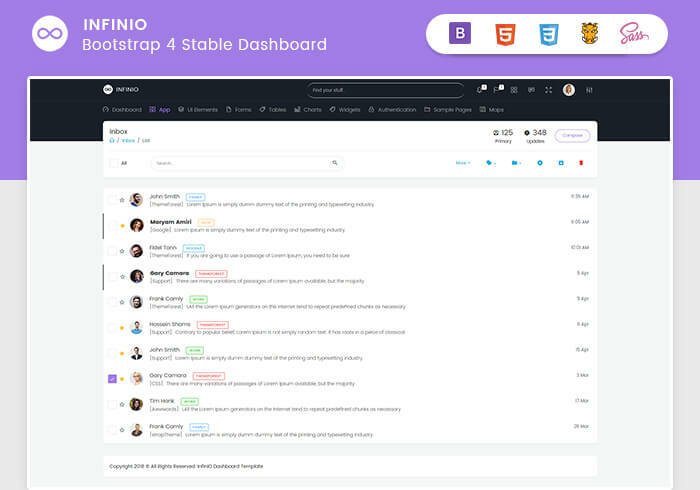 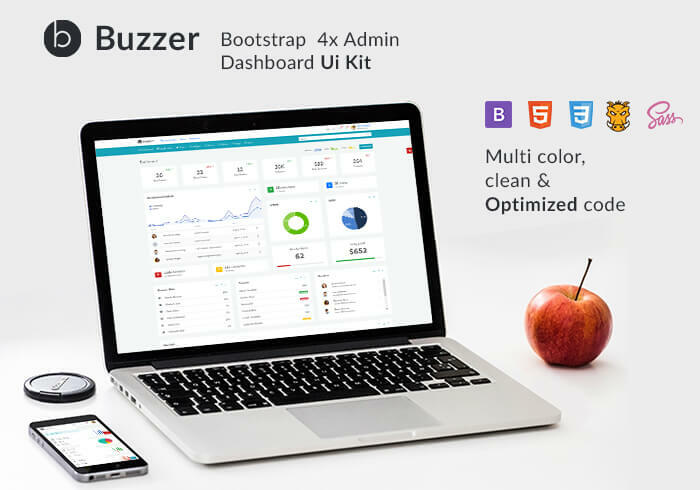 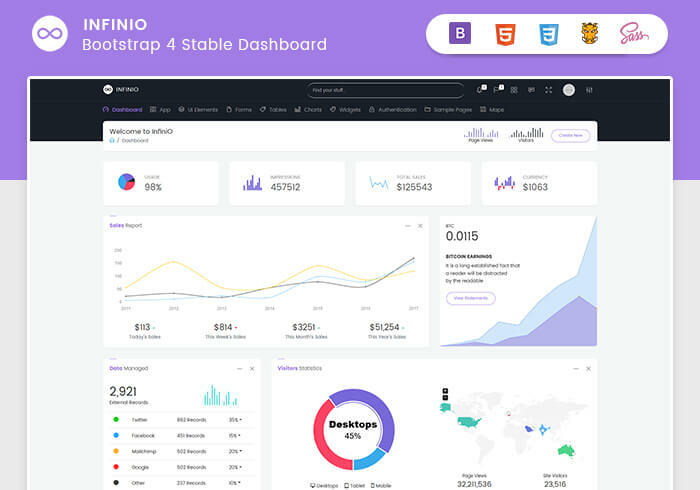 InfiniO bootstrap v4.3.1 Admin dashboard template Because you worth it. 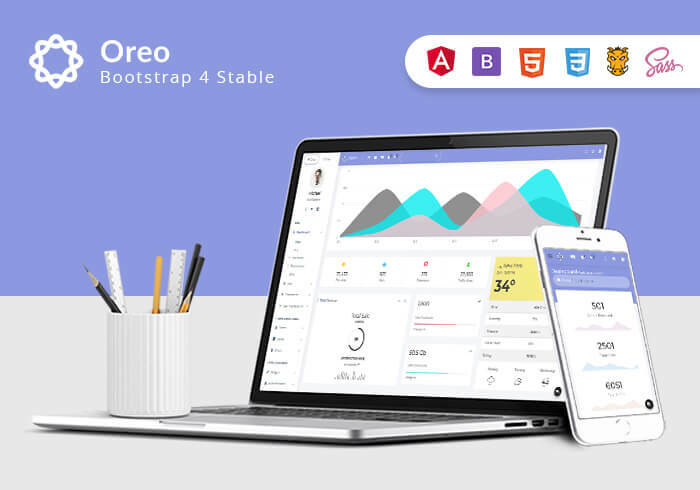 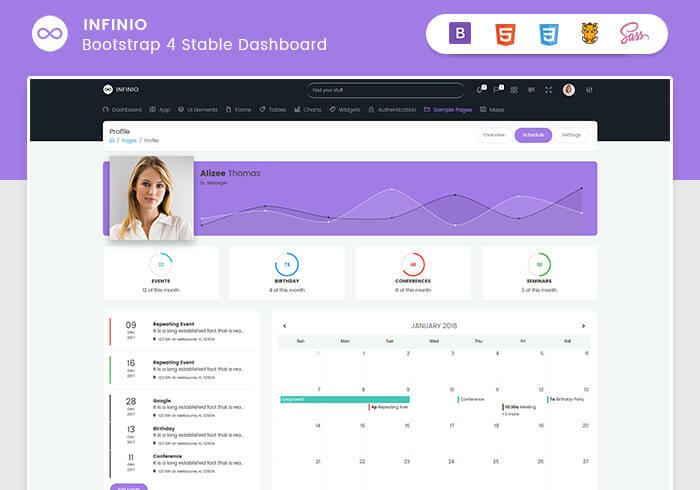 InfiniO is fully professional, responsive, modern, multi-purpose and featured Admin template which can be used to create various website, Admin templates, Admin dashboards, Backend Websites, CMS, CRM or one can also build Blog, Business website and time line as well as portfolio. 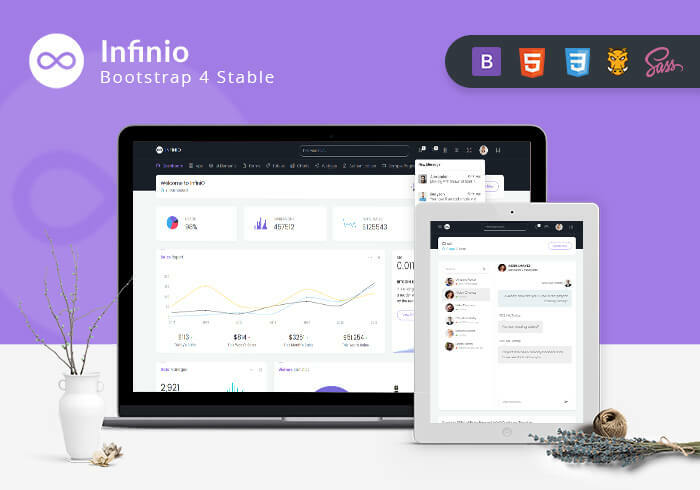 InfiniO Admin makes the development process easy and fast for you and aims to help you implement your idea to real time.